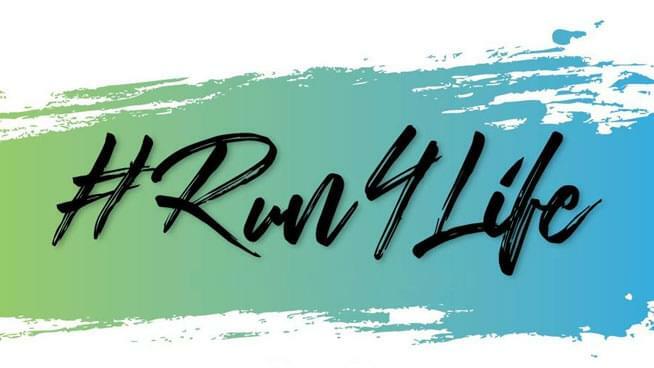 Check out the Donate Life Run/Walk 2019 on Saturday, September 7th at Bishop Ranch in San Ramon! For tickets and more info, click here. All funds raised help Donor Network West promote organ and tissue donation education and research as a way to save and heal lives. Be fit, be strong, be a donor! To start your team or register, click here.